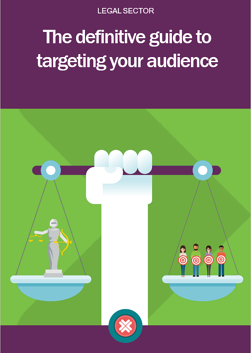 Does your law firm want to understand the basics of targeting its audience and secure new clients? In this definitive guide, we discuss how your firm can specifically target its audience to increase the relevancy of the leads your firm are generating - ultimately securing new clients! Access your copy of the guide now!